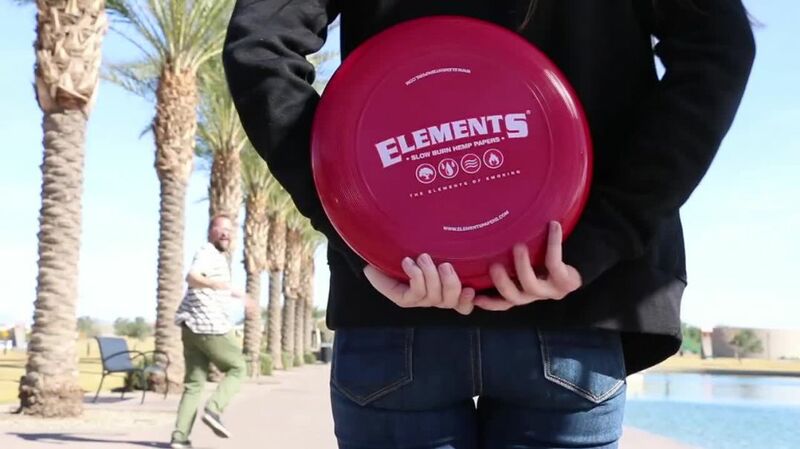 Whether you're down for a little disc golf with the Elements Flying Disc, dealing out some RAW playing cards for a bit of poker, or clowning around with your friends (furry and not so furry), we've got you covered! 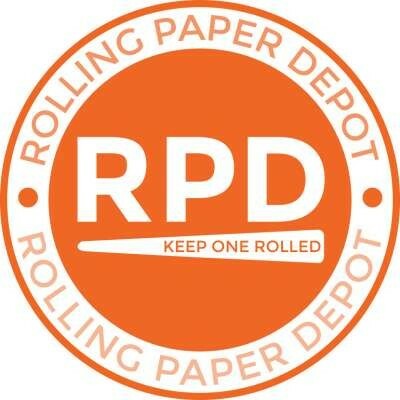 Couples/friends/family that play together, stay together, so when you and your Ride or Die need something to do, RPD's there for you. 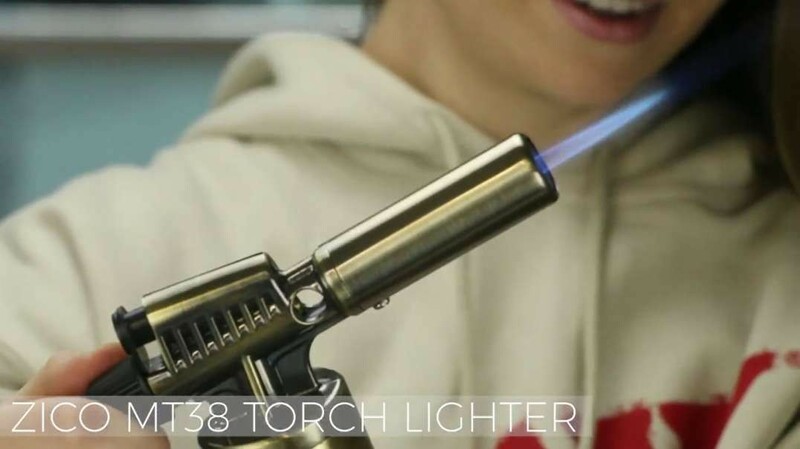 Check out some of our awesome featured products!